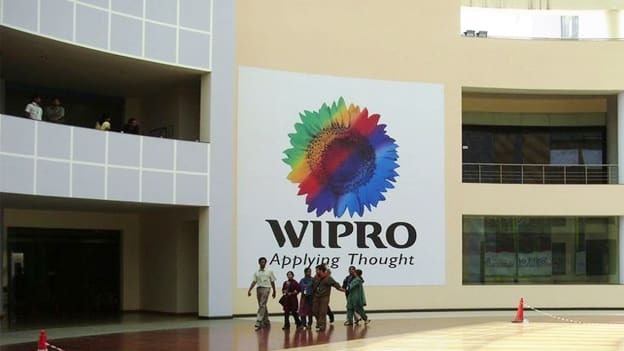 Having been sued for non-payment of Rs 91 lakhs by a US staffing solutions company, Wipro is seeking a jury trial and denying all accusations of a contract breach. AmeriFactors bought over $130,000 worth of Wipro invoices from staffing company Advantage Staffing Solutions and has filed a suit against Indian IT giant, Wipro citing unpaid invoices amounting to Rs 91 lakhs. The lawsuit filed at the Florida Middle District Court claims that Wipro denied payments in spite of repeated demands. The oldest of the invoices are dated around July last year. While Wipro has denied all charges in the AmeriFactors filing, the staffing company is seeking pre-judgment interest and costs further to all invoices. “Advantage failed to pay wages and salaries due to employees that were retained by Advantage as required by the agreement between Wipro and Advantage causing Wipro to have to pay wages and salaries that were the obligation of Advantage,” is Wipro’s stance in their filing. The number of employees affected by this breach (irrespective of whether it is Wipro or Advantage at fault) is not known yet but it is strange that while companies might have the choice to either pay law companies heavy sums or to settle, it is the employees who are caught in the middle of the battle. Maybe it is time to relook at the values that a business should be rooted in rather than its valuation as the need for conducting honest and authentic business mounts.